Hilly town of the province of Como, located in the Val Menaggio Larian. It is one of the earliest settlements in the area, evidenced by findings of the Neolithic age, but the main centre was founded only with the arrival of the Gauls. 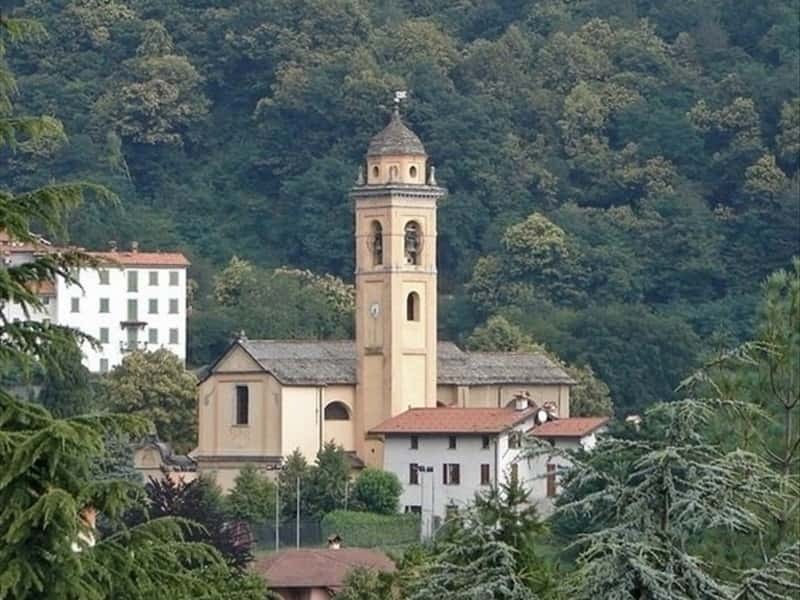 Starting from the mountain districts of Plesio (Borgo and Breglia), it is possible to take exciting excursions, in close contact with nature, admiring the beautiful and charming scenery, alternating between mountains and lakes. The only religious buildings in the area, worth of note are: the Priory Church of San Fedele, which preserves inside art works by the artist Beghè, depicting the martyrdom of the saint; the Shrine of Our Lady of Breglio, built in 1750 on an existing chapel; the Church of Mary Magdalene in Barna with an important wooden crucifix, and the Church of San Gregorio Breglio, with a baptismal font donated by Domenico Molo in 1581. This town web page has been visited 21,533 times.